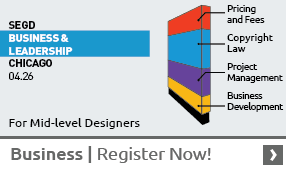 Join us for Austin Design Week at fd2s! 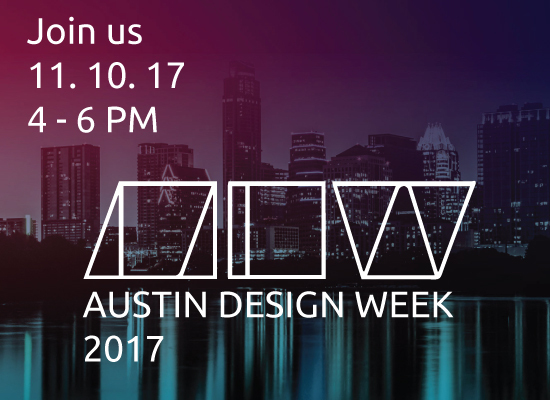 In support of Austin Design Week, come by fd2s and hear how the firm creates wayfinding programs, donor recognition exhibits, and experiential graphics that change the way people experience the world around them. The Austin chapter of the “Society of Experiential Graphic Design” (SEGD) are invited to participate in this event. Stop by to find out more, November 10th from 4pm to 6pm. 1634 E. César Chávez St. Parking and transit: Parking in front of and on the side of the building. Bus stop on corner of César Chávez and Comal.